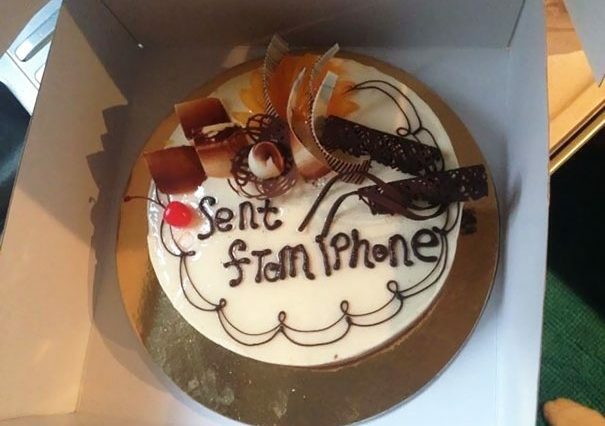 When ordering a custom made cake it’s very important that you give the baker very clear instructions – you don’t want to ruin someone’s special day, after all. 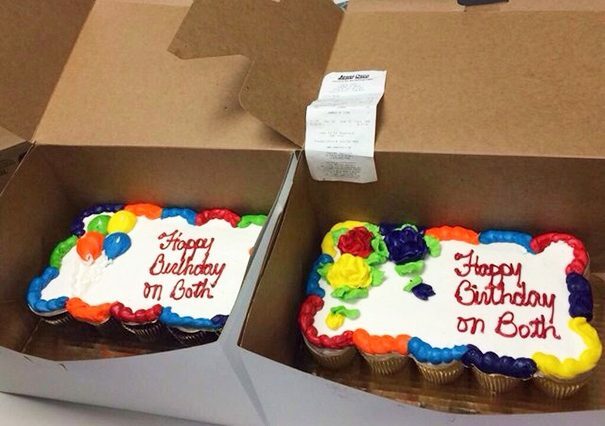 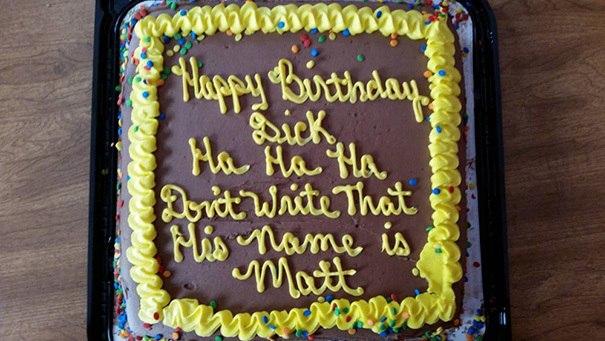 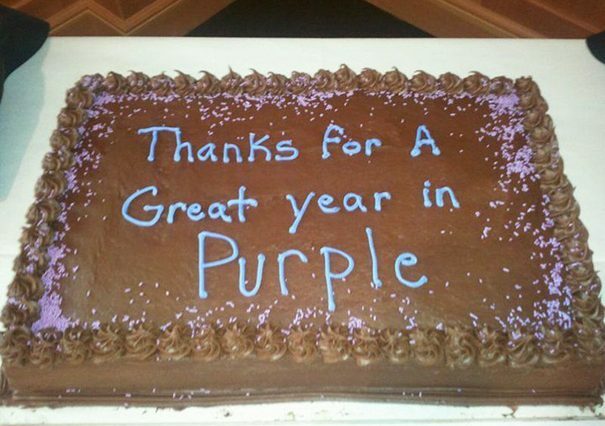 Unfortunately, not everyone makes themselves clear when it comes to decorating their cake, which leads some rather literal minded bakers to make hilariously inappropriate and bizarre cakes. 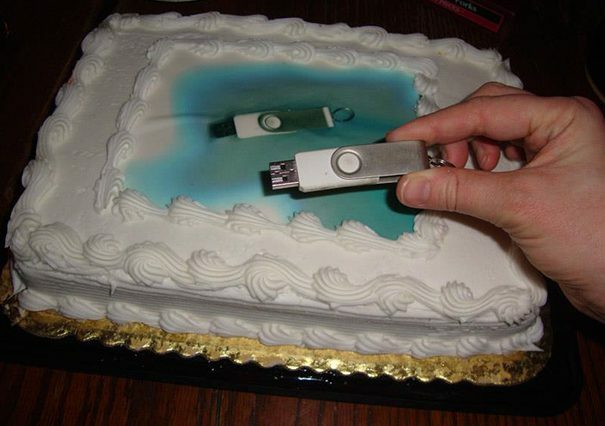 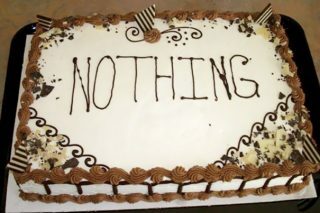 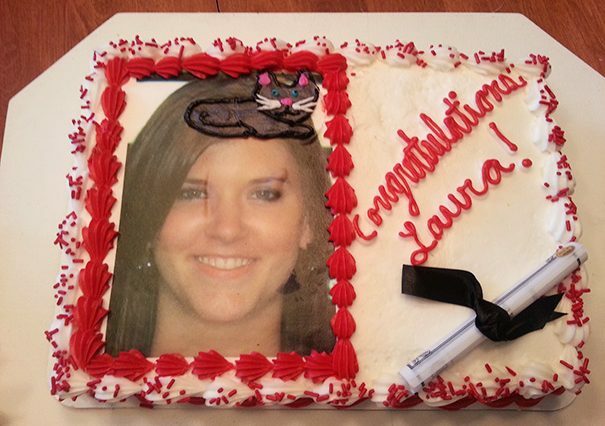 The good people over at Bored Panda have put together a selection of the most ‘fail’ cakes on the web.